So you want an endorsement deal? Great! 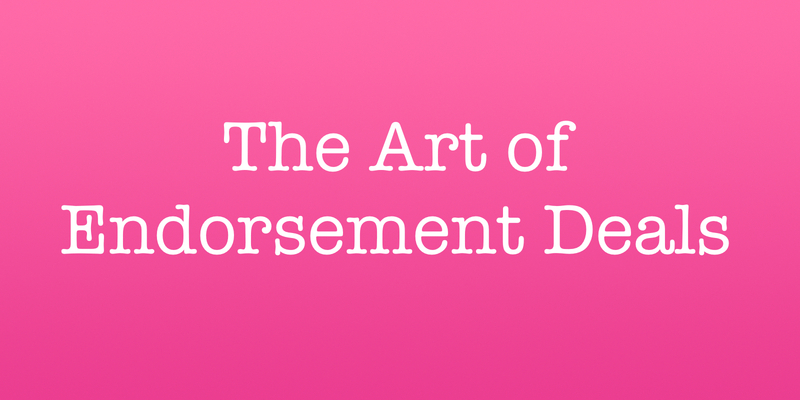 Let’s talk about do’s and don’ts, insider tips and best approaches for getting signed. In this session, you’ll hear directly from experts who will guide you on how and what to prepare, along with what the endorsee and endorser should bring to the table. Jen Lowe, endorsing artist, will lead this interactive Music Industry Day panel discussion with artist relations and industry insiders. 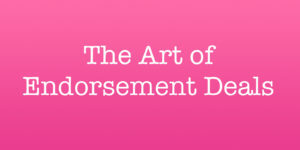 Leave knowing what steps you need to take to get an endorsement deal.